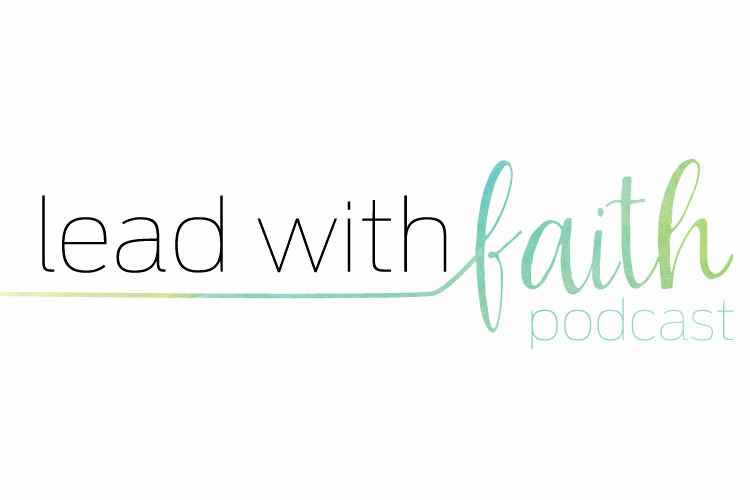 We are so excited to bring you the Lead With Faith podcast with Faith Whatley. 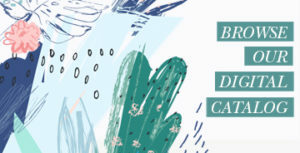 Lead With Faith is a podcast for any Christian woman who finds herself leading a team, a ministry, a business, or a home. Leadership can bring us joy, challenges, blessings, and even pain at times. 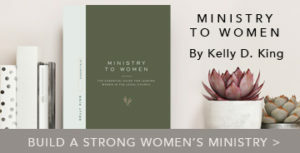 Learn from other women who lead in many different settings. No matter where you are, this podcast is for you. 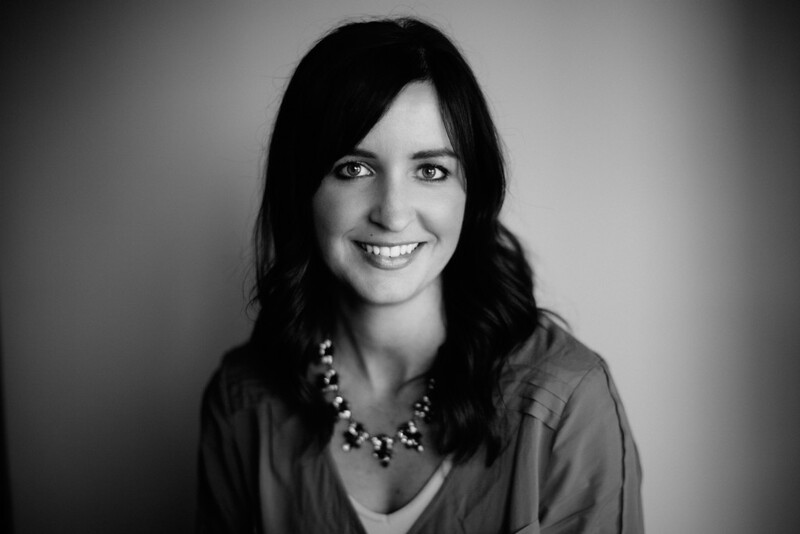 Faith hosts Courtney Baker, Director of Marketing at Blood:Water – a non-profit community, motivated by the love of Christ, to create lasting change in Africa. They serve local leaders and join them in the fight to end the HIV/AIDS and water crises. Courtney, as a young leader, discusses how she leads in her position to encourage and develop the ministry of Blood:Water. Courtney Baker is the director of marketing for Blood:Water, a nonprofit serving local leaders in sub-Saharan Africa to end the HIV/AIDS and water crises. After seven years of serving churches at LifeWay Christian Resources, Courtney made the leap to nonprofit leadership. At Blood:Water, this Nashvillian has trekked across sub-Saharan Africa listening and learning from others, and returning to America to share their stories; stories of hope, of loss, of joy, of need, but most of all, of God’s unfailing love. 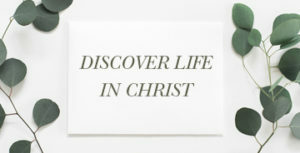 Faith Whatley is currently the Director of Adult Ministry for the Resources Division at LifeWay. She gives direction to a team of 37 individuals who create resources for all adults, young and seasoned. 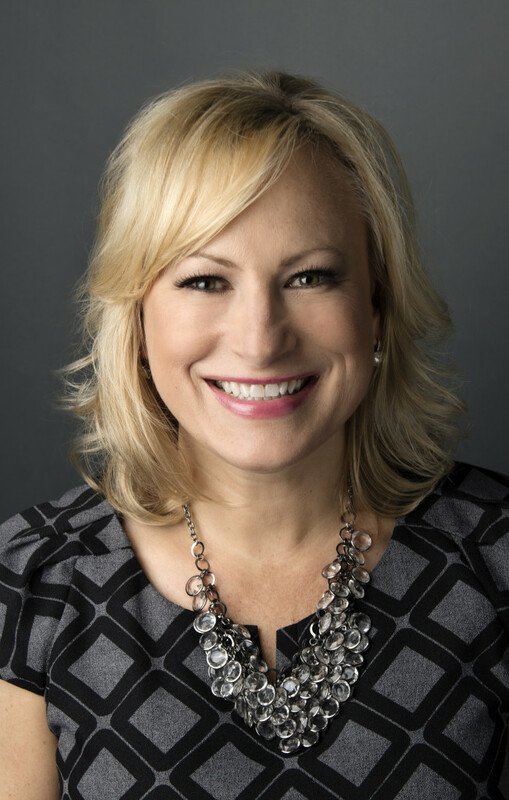 Previously, Faith has served as Director of Church Ministry Training & Events, the Director of Women’s Ministry, and the Director of Women’s Events. Most importantly she is a wife and mother. The Whatleys are active members at Gladeville Baptist Church. If you have a question you’d like addressed on the Lead with Faith Podcast, please tweet your question to @FaithWhatley.